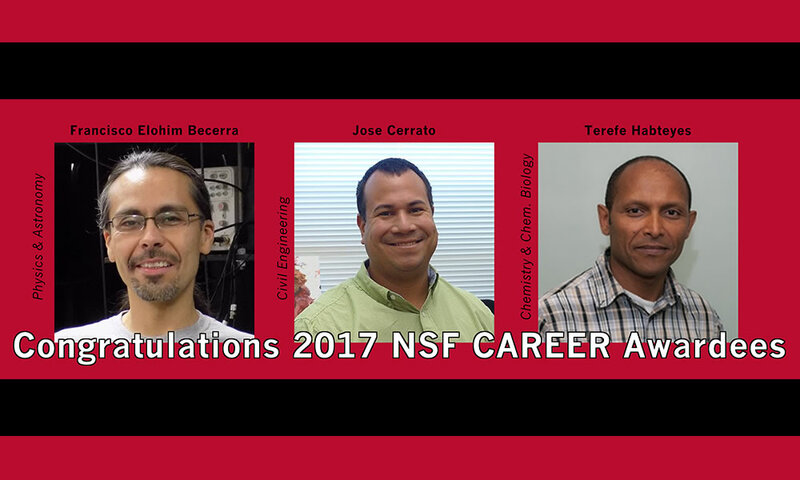 Young Investigators from across campus gathered March 21, 2017 to learn about the NSF Early CAREER award from UNM former awardees. In order to support the burgeoning careers of early investigators, a number of sponsors make special awards available just to this group of individual applicants. 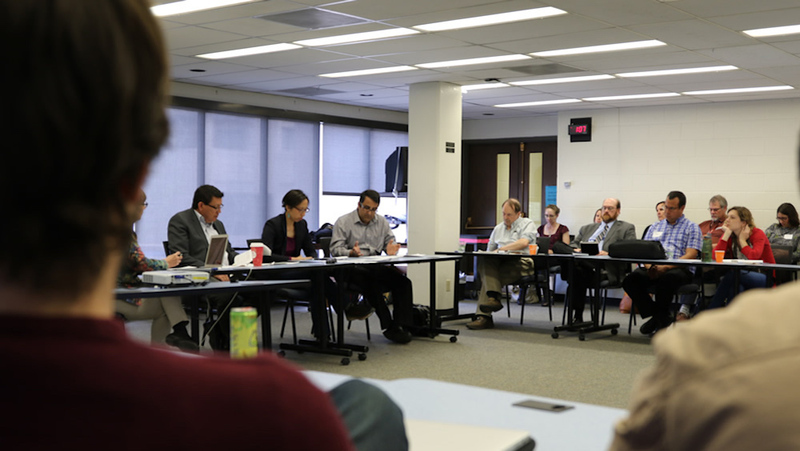 The Faculty Research Development Office provides direct support to early career investigators interested in submitting proposals to these types of solicitations. 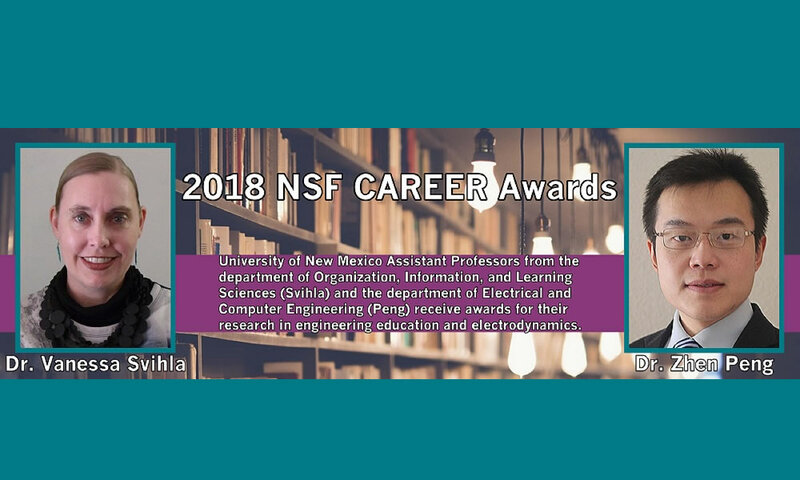 In addition to the proposal support we provide to all UNM main campus faculty and staff, we also offer information relevant to strategies for success as an early career investigator, relevant funding opportunities from both federal and non-federal sponsors, early career investigator specific workshops and other resources, and a news archive highlighting the success of early career investigators on campus.